Those blurs whizzing past you? 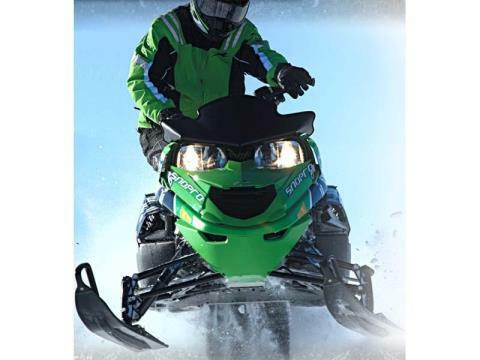 That's every other snowmobile in the wake of your snow dust. 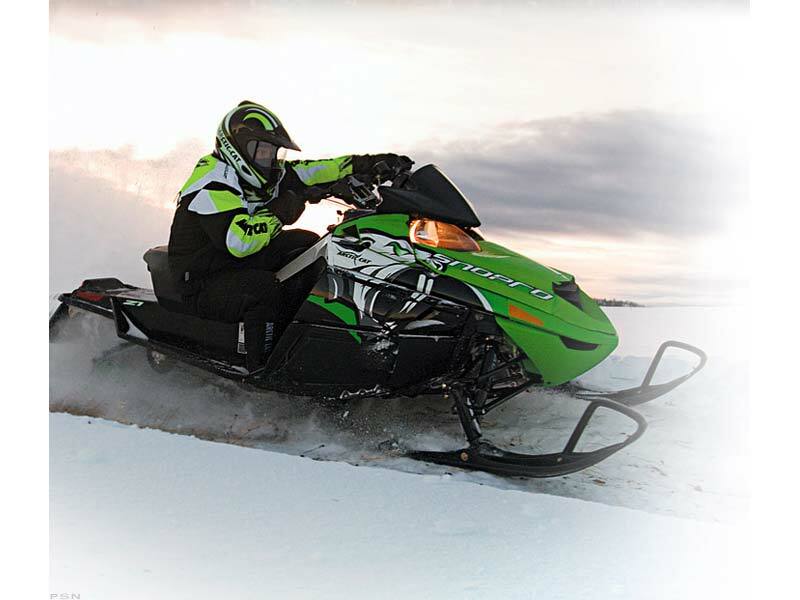 The Z1™ Turbo Sno Pro® has the distinction of being one of the World's Fastest Snowmobiles. Of course the key to such intense energy is the bold 4-stroke Z1 turbo engine. This snow blasting creature tops the 177 hp benchmark with ease. FOX Float® ski shocks with quick-adjust air technology deliver great performance. 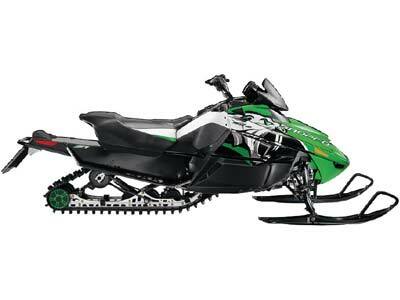 The Deluxe Gauge in this monster lets you know just what kind of power and precision the Z1 Turbo Sno Pro has underneath. It features analog and digital readouts, fuel level, an altimeter, reverse indicator and warning lights. And for those who doubt its trial accuracy, the 128 in. Cobra™ track with 1.25 in. lugs give you the ultimate grip when those 177 horses kick in. Just make sure to hang onto the handlebar with adjustable 5 in. riser when they do.